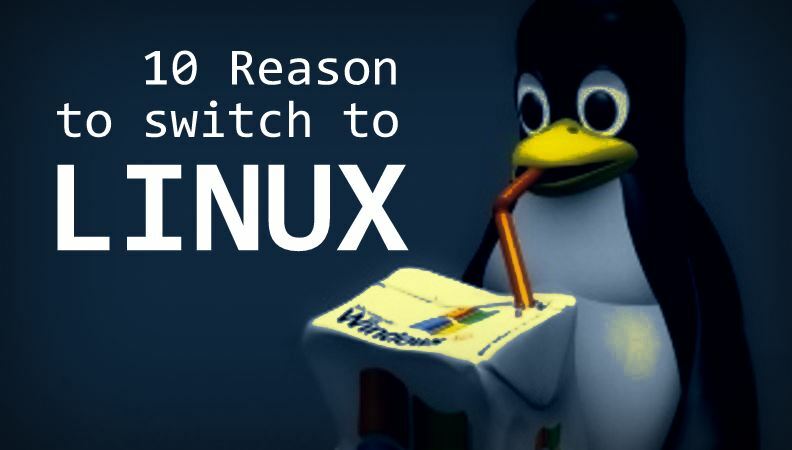 Knowledge of Linux is a helpful skill for a wide variety of careers in business and Information Technology fields. Many emerging and growing career opportunities including big data, cloud computing, cyber security, information systems, networking, programming and software development (to name a few) require basic to advanced knowledge of the Linux command line. Red Hat Certified Virtualization Administrator (RHCVA) is a certification program for virtualization administrators and is performance-based, like all other Red Hat Certifications. Virtualization provides greater IT efficiency and reduces capital & operational costs, by running multiple operating systems within a single server system. Cost and operational efficiencies make virtualization a hot favorite to data centers and other businesses, thus creating a huge demand for Virtualization Administrators. Linux Online training in India Facilitate regular, weekend and customized Training in India. Free of cost classes for personality development courses including English spoken Linux Online training in India. Gruop Discussions, 24×7 Labs facility is available. Hostel Facilities available at Rs 5,500/month for Linux Online training in India students. Have worked professional in multinational companies such a HCL Technologies, Wipro, TCS, IBM, Sapient, Agilent Technologies, etc. They are certified professional with 7+ years of experience in real industry. Linux India is the leader in offering placement to the students, as it has a dedicated placement team which caters to the needs of the students during placements..